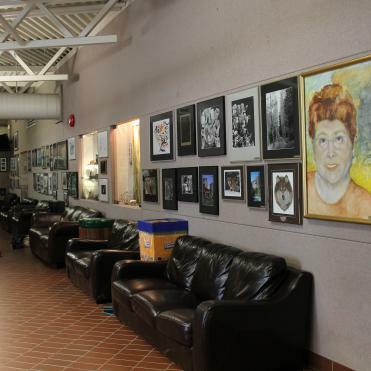 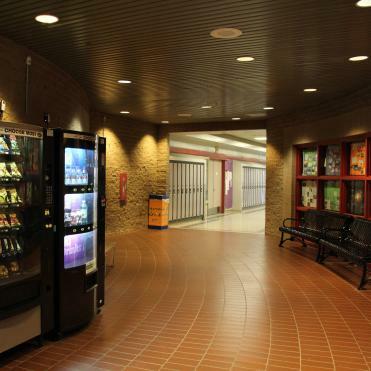 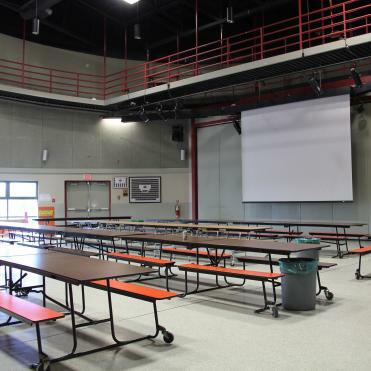 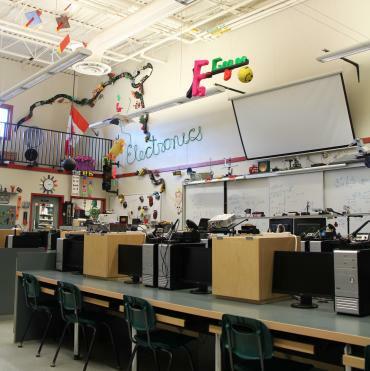 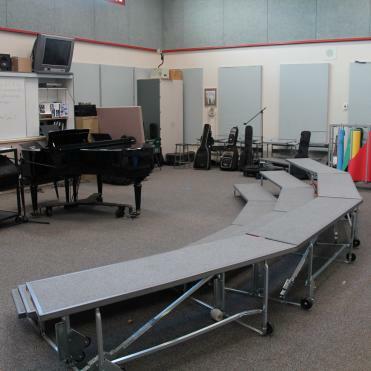 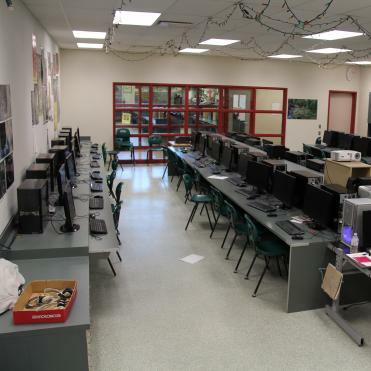 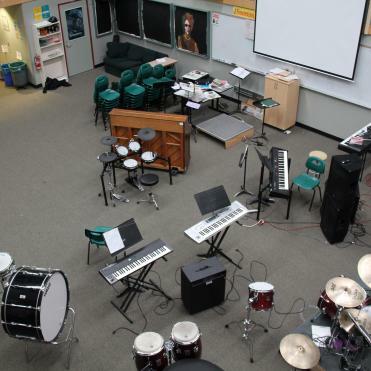 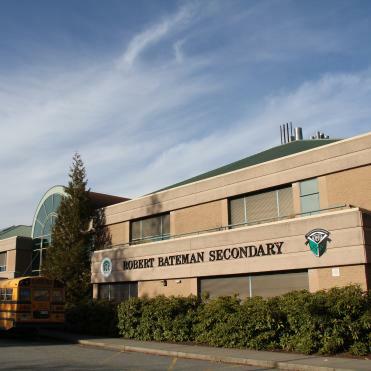 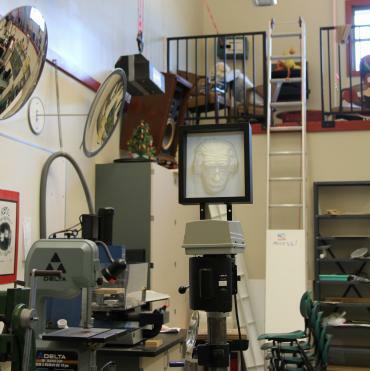 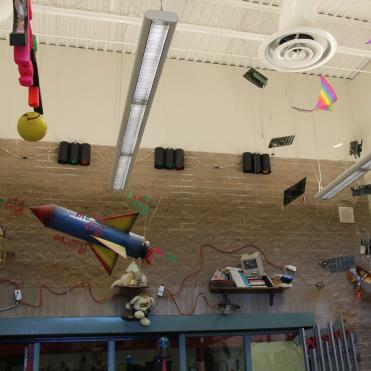 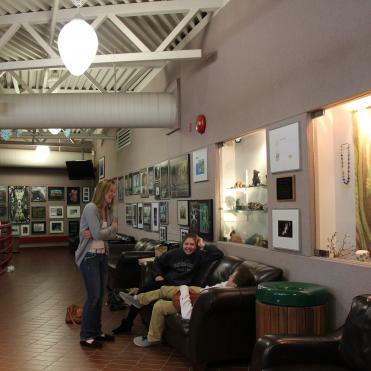 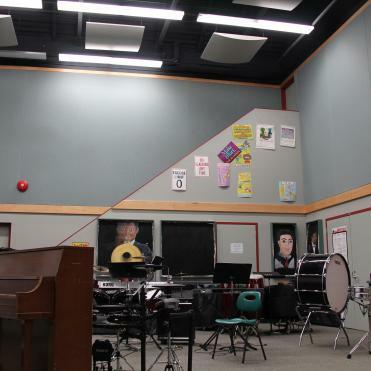 Robert Bateman Secondary is an exceptional education institution with a mission to inspire excellence in all students. 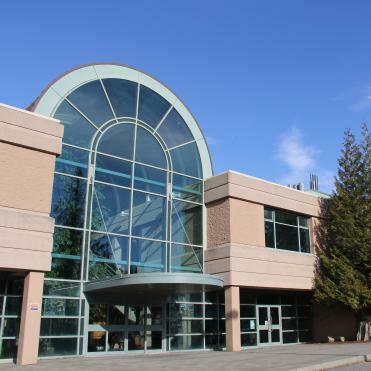 Our beautiful campus with a waterfall is built on 10 acres. 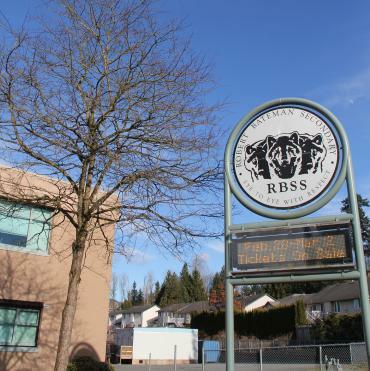 It is situated on a hilltop in a residential area of the Fraser Valley with striking views of mountains and lush vegetation.